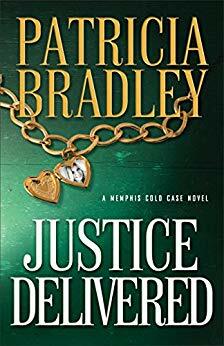 Hot new inspy suspense for November! Can Father Gilbert champion the truth in time to stop more people from dying? When Hugh de Singleton's old nemesis is found dead, Hugh is forced to clear his name. Guy Hilliard is dead, but the legacy of his deceit remains. A traveling exhibition of Russian Art is robbed of its Fabergé Egg -- and while the egg itself is valuable, the secrets it contains within are priceless--secrets that could threaten major political powers. 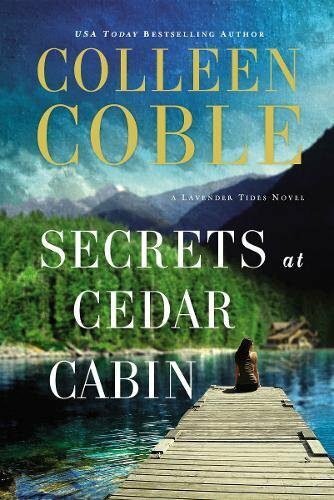 With a number of authors of suspense, mystery, and thrillers on the list of "suspense sisters," we can usually find one of them with a book about to release. In this case, I'm pleased to host author Marji Laine. Q. Marji, it looks to me as though you constantly perform a juggling act—family, writing, teaching, your involvement in the publishing industry, and goodness knows what else. Want to let us in on the secret of how you do it? A. I make a lot of lists. SERIOUSLY! I have a weekly schedule (meals included) posted on the fridge that is a duplicate of the more extensive one on my internet calendar. I also have a task pad dry erase board next to the calendar to list details that would otherwise fall between the cracks. The highpoints of both the calendar and the to-dos are also on a sticky note on my computer desk top. I highlight the “must get dones” for every day. I know … I’m a little over-the-top about planning. I’m even giddy over the aspect of getting a new desk calendar. All those empty boxes just waiting to be filled. I think I’ll get a set of colored pens to use on it! Q. I honestly didn’t realize there was a business in scrapbooking, but apparently you were quite successful at it. What made you go from that to your involvement in writing? A. Scrapbooking became the “new quilting bee” in the 90’s and through most of the first decade. I love working with my hands, and with 4 kids all needing graduation books for their receptions, it was an easy choice of jobs. I did enjoy it, especially all of the folks I got to meet. But when my mom asked me what I would do if time and money were no issue, I said, “Write.” I surprised myself, but I didn’t surprise Mom. She knew I’d always loved to create stories. A month later, I actually pushed through and completed my first novel. From then on, I knew the path I needed to pursue and jumped into writing with all of my energy. Q. You’ve been the Suspense Sister who deals with reviews and “what’s new” in the genre for some time now. Doesn’t that take a lot of your time? Why do you do it? And how? Q. 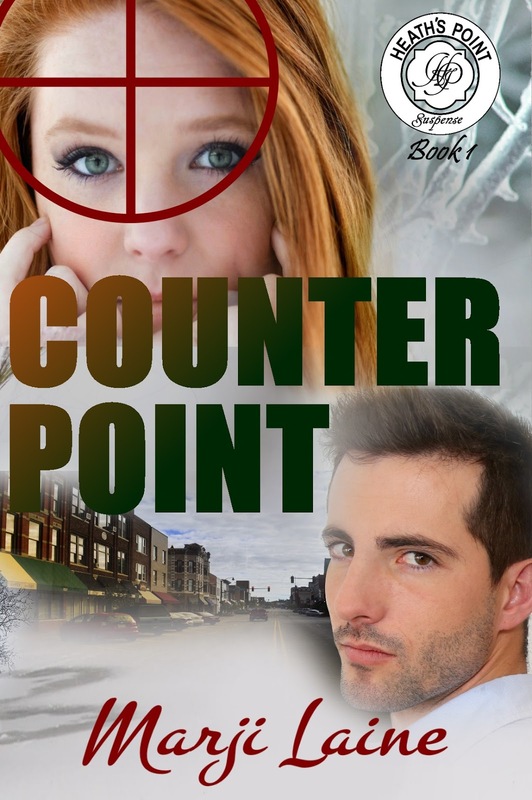 Your latest novel, Counter Point, released October 30. Can you tell us a bit about it? A. It’s my latest and also my first full novel, almost five years in the making. I had a weird dream one night with a pretty gruesome scene in it. I realized that my dream-self had come upon the crime scene where a hit man had been murdered. Well, the plot just ballooned after that, though the scene itself didn’t actually make it into the book. My main character, Cat, is in the midst of life-changing lost. The final straw is the news that her former boyfriend, now a missionary, has gone missing. Not only is the man, Ray, on the run from revengeful drug lord, he learns that the cartel leader intends to kill the people he cares about the most, the first being Cat. Q. And what message would you like to give the readers of this blog? A. The folks that frequent the Suspense Sisters’ site have always been so gracious and supportive to all of the authors who visit. I would give a big thank you, first. I’d also encourage readers to give the authors they love a special gift. A positive review. It’s the nicest five minutes you can give an author if you’ve enjoyed his or her book. And thanks to you, Doc Mabry, for hosting me and supporting my journey! Blessings on yours! Marji will provide a copy of Counter Point to a person whose comment is randomly selected from those left here. Please don't forget to include your email address with your comment so we can contact the winner. 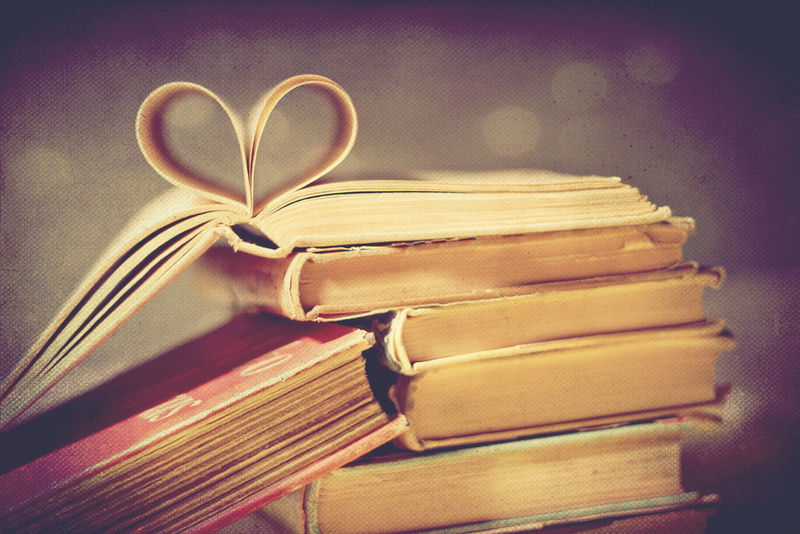 And remember, books are a great Christmas gift. Tweet with a single click. 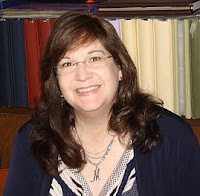 "Author Marji Laine talks about writing, scrapbooking, and how she does it, plus a giveaway." Click here to tweet. 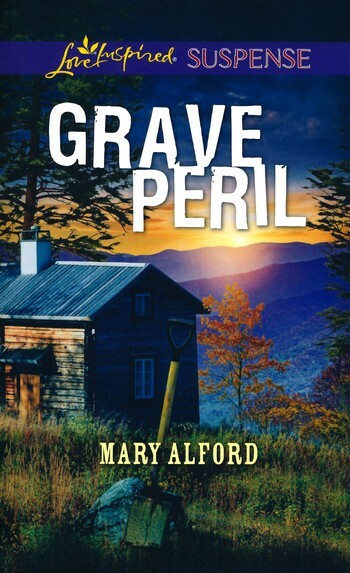 Hot new inspy suspense for fall! When the body of a Russian open-water swimming competitor is recovered by an Alaskan fisherman, it becomes evident it may not have been an accident that claimed the swimmer. 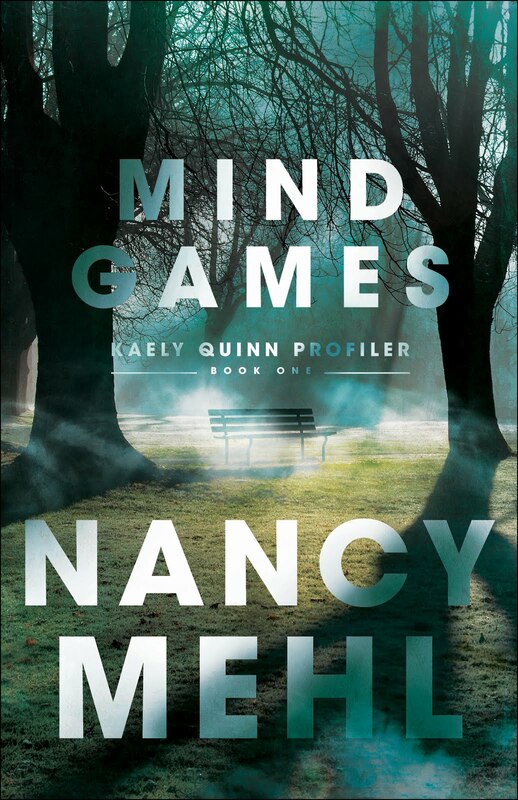 Dana's prankster may have deadly intent, and neighbor Finn finds himself back in the thick of the action--ready or not. It’s another great week on the Suspense Sisters. Watch for a special announcement next week. The Suspense Sisters will be sharing something exciting – just in time for Christmas! To see her complete review, go HERE. 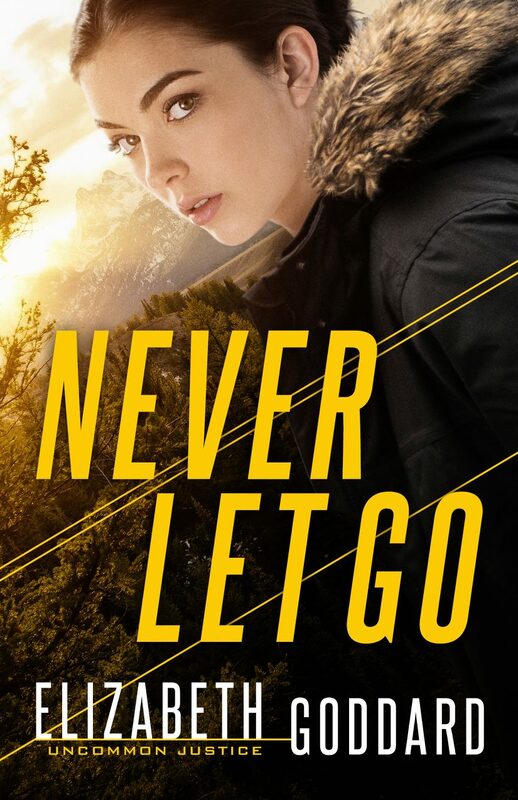 Hot in Inspirational Suspense and Mystery! 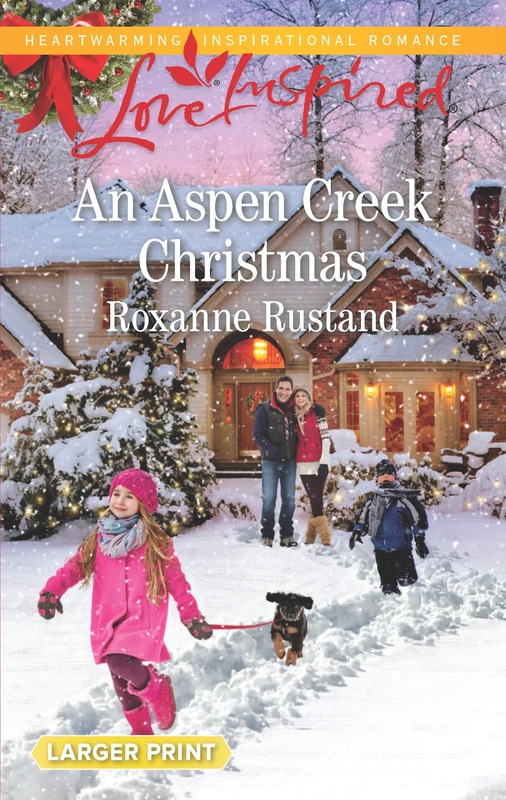 On Wednesday we’ll hear from Suspense Sister Roxanne Rustand! Friday, we’re interviewing Suspense Sister Marji Laine! 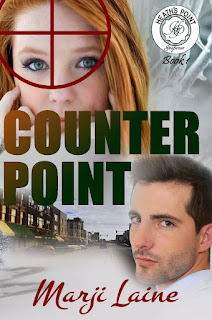 She’s giving away a copy of her book, COUNTER POINT! I‘d say that I’m a devoted wife and mom, whose dreams came true when I sold my first book back in 1998. We live in the country on ten acres, where I have three horses. I also love to cook and collect cookbooks, enjoy photography and travel, and especially enjoy time with family. As a child, the Black Stallion series. As a teen, Mistress of Mellyn and Nine Coaches Waiting. 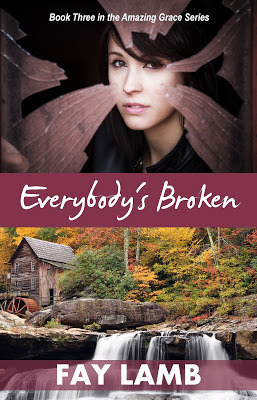 I started out writing secular fiction for Superromance, Heartwarming and Everlasting, but switched to inspirational fiction as of 2007 and really love where I’m at right now. My switch to inspirational fiction is thanks to encouragement and advice by a dear friend, Lyn Cote, and I thank her every day for her help back then! Second, I left college for a while and rode as a demonstration rider for Monte Forman, a traveling horse trainer who put on horse training clinics in various towns across the USA. He was the first person to do this sort of thing, and he was amazing. What an adventure that was! I then returned to college, and finished a master’s degree in nutrition. 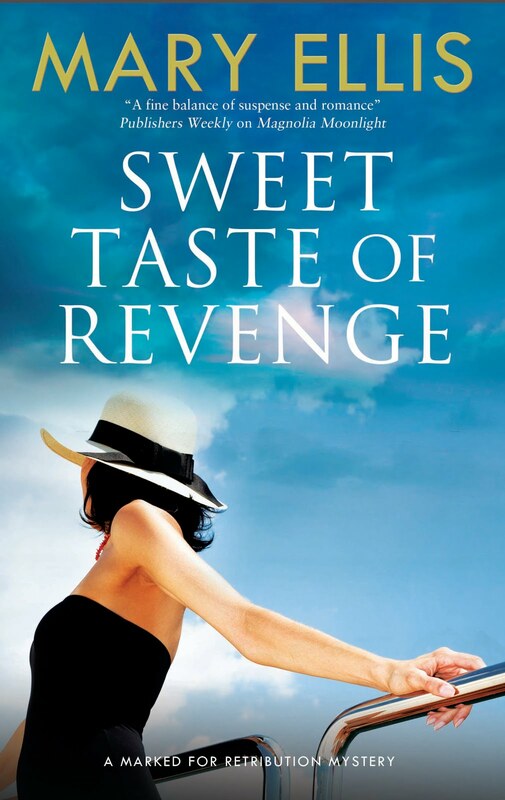 I started with romantic suspense for Harlequin Superromance. When I switched to writing inspirationals, I continued in that vein for Love Inspired Suspense, but have evolved into romance instead. I love both worlds—but initially it was a bit of a challenge to write a novel without plot points filled with danger! 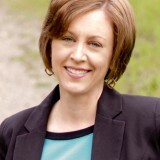 I co-wrote a mystery, Orchestrated Murder, as a fundraiser for Iowa Public Radio a number of years ago, and it was great fun to dabble in another genre. Currently, I’m doing some indie publishing of light romantic suspense ,but I still I enjoy writing inspirational romance! If you could go back in time and do something differently at the start of your career, what would it be? I would start much, much sooner! Work with a critique group and/or enter writing contests, so you can receive feedback on your work. And follow your dream—don’t give up! 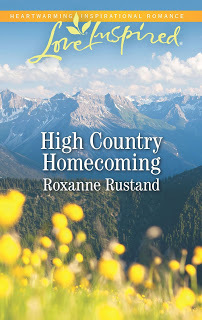 USA Today Bestselling Author Roxanne Rustand is the author of thirty-five novels, She lives in the Midwest on an acreage with her husband, two rescue dogs, three horses and an assortment of friendly barn kitties. Her newest book, An Aspen Creek Christmas, is a December, 2016 Love Inspired release. THE RELEASE OF FATAL FROST!